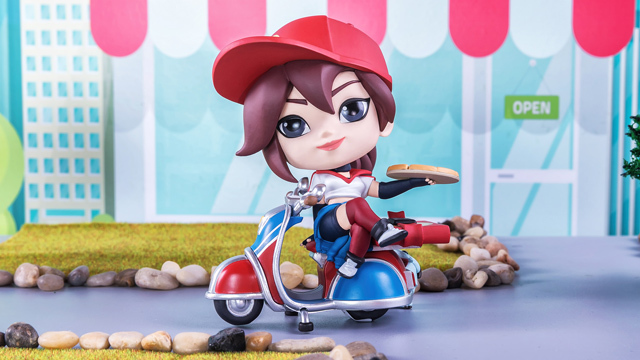 Special Edition Pizza Delivery Sivir comes rolling in on her scooter to deliver up some goodies this April Fools. What surprises might she have? 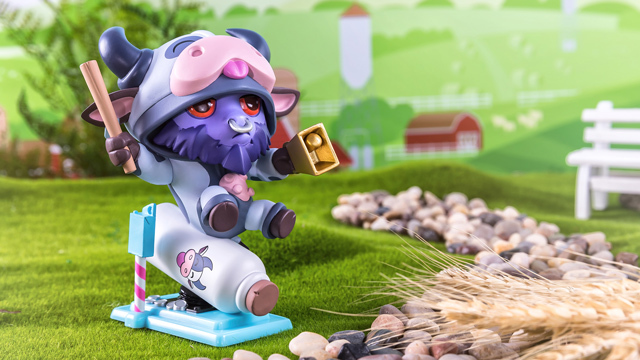 Moo Cow Alistar rampages his way into Series 3 as a Limited Edition figure to bring us the cowbell we have all been missing in our lives. Be the champion you want to be and don't let anyone convince you otherwise. 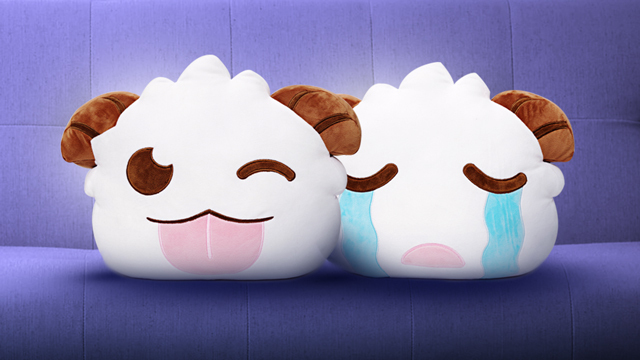 These poros certainly understood that. RENGAR VS. NASUS - WHO WILL WIN? 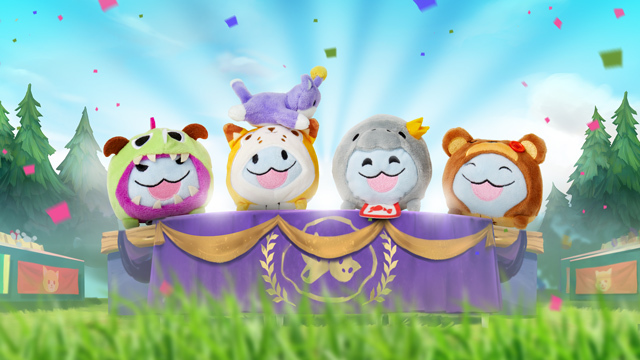 The epic battle of Cats vs. 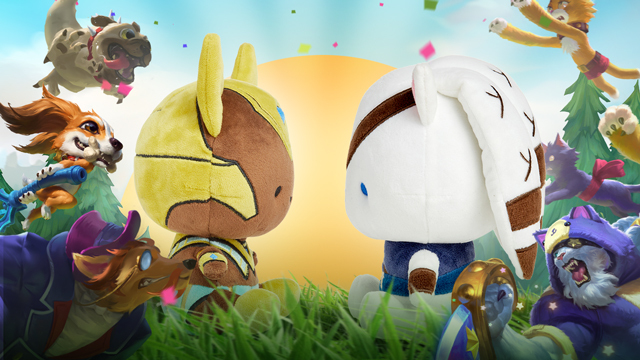 Dogs rages on as these two Collectible Plush are 20% off until April 24th, 2019.